Vantage Pools and Spas carries a wide range of industry leading Hot Tubs. Use our comparison tool to view side by side specifications and features of our current Clearwater Spas models. 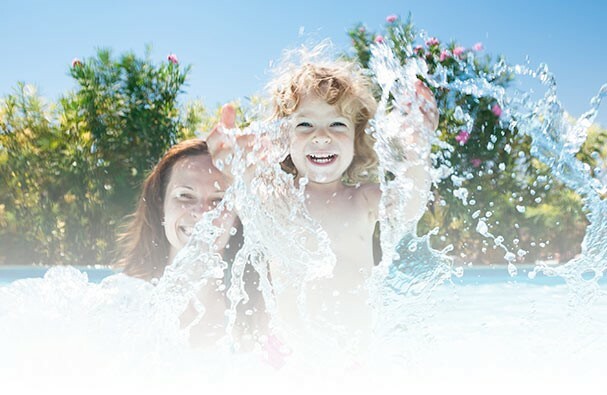 This on-line comparison tool will help you select the right Hot Tub for you and your family.